These are really cute. 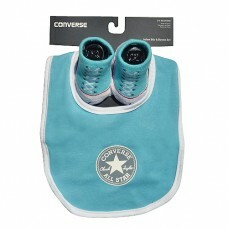 One bib with velcro fastening, and one pair of Converse socks. 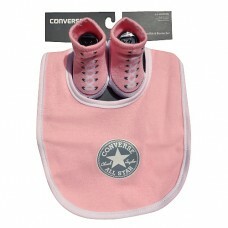 Size 0/6 month.. These are really cute. One fleecy hat with matching mittens. The hat has a velcro strap. Age 12/24 m..
Peruvian Hat & Glove Set. Cute. 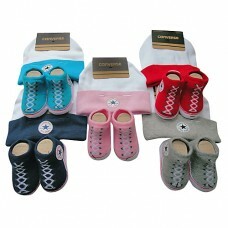 Age 12/24 months ..
Converse Beanie Style hat with matching mittens Cute. Age 12/24 months .. These are really cute. One Hat and one pair of Converse socks.. 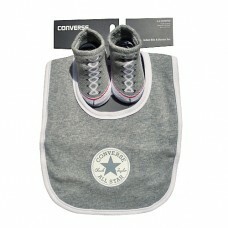 Size 0/6 months. .. These are really cute. Two pairs of Converse socks. Come in a lovely presentation box. Size 0/6 mont.. These are really cute. Two pairs of white Converse socks. Come in a lovely presentation box. Size 0/.. These are really cute. One Hat and one pair of Converse socks. Size 0/6 months. ..